Discussion in 'Xbox Forums' started by Garnett, Mar 5, 2013. ...games where you can improve your character bit by bit and by buying better gear after poring over stats? 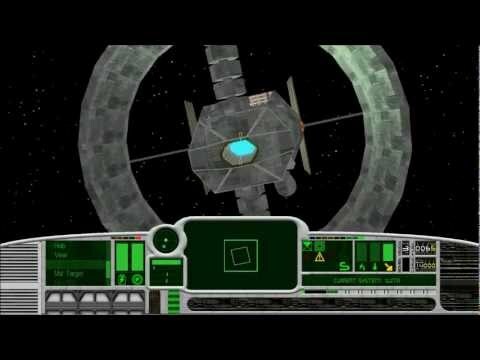 I loved Elite, and other games where you could save money and improve your character or ship by buying better stuff. Borderlands and BL2 are pretty decent for that. Fallout had it sort of. What I'd love is a sort of Elite style space fighter, where you can upgrade, repair, improve, modify and swap out your ship in a million different ways that all impact on each other. That's cool - thanks a lot. I'll keep tabs on that. I wish a big studio would take on a project like this. I think it's out now? Wouldn't Mass Effect be what you're after? You can't upgrade/repair you ship, but you can develop your character and the squad members who follow you about. Mass Effect was good, definitely. But it wasn't quite there. Borderlands would be awesome if you could canabalise your kit, and combine different gun parts etc. Depends on what sort of game you are looking for really. They are rebooting Elite, you know? I am not sure if it will ever hit the Consoles tho. Hopefully Bungie's Destiny will have lot's of custom upgrades, etc. If you have a modern'ish PC/Laptop you could look into EVE online. The game is all about stats, upgrading and trading but not so much "action". I have dipped into it a couple of times in the past but it felt like a full time job if you want to get anywhere(imo). Question What storage config would you go for?